I purchased a 10 pack off of amazon.com and they were kind enough to send 11. 😁 I believe this cost me $7.00-$8.00 USD. 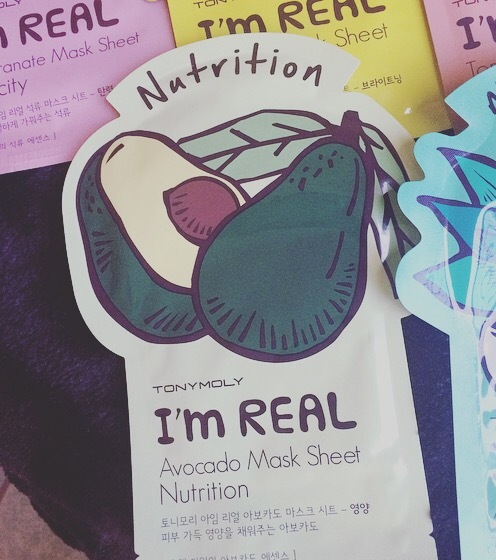 Some of these different kinds have me really excited to put them on my face lol… Such as the red wine mask, avocado & also seaweed 💕 My kind of masks 😉🍷 Each mask serves a different benefit for your skins health. Let’s discuss them! 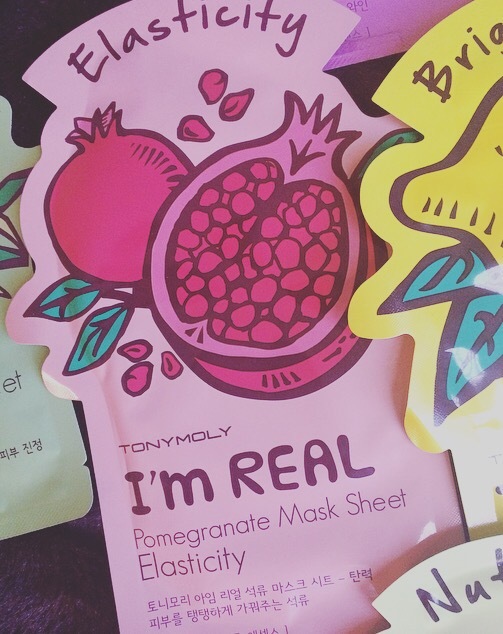 Next is the Pomegranate “Elasticity” mask. These one is pretty self explanatory, it’s going to tighten & firm your facial skin giving you a more youthful appearance. But the reason behind the fruit base, is because using/eating pomegranate helps with cell regeneration and strengthens & protects skin cells. It also boosts collagen production aiding in skin elasticity. Some people take pomegranate based vitamins for this. 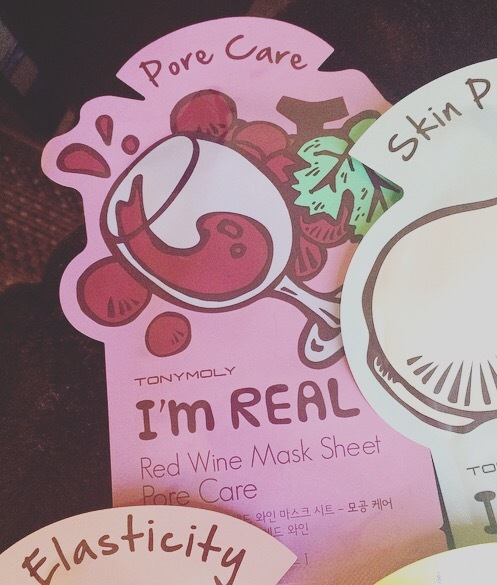 Here is one of my favorites already, the Red Wine “Pore Care” mask. Resveratrol is an antioxidant found in grapes, red wine & chocolate thay scientists have proved to be strong anti-inflammatories & have other healing properties as well. 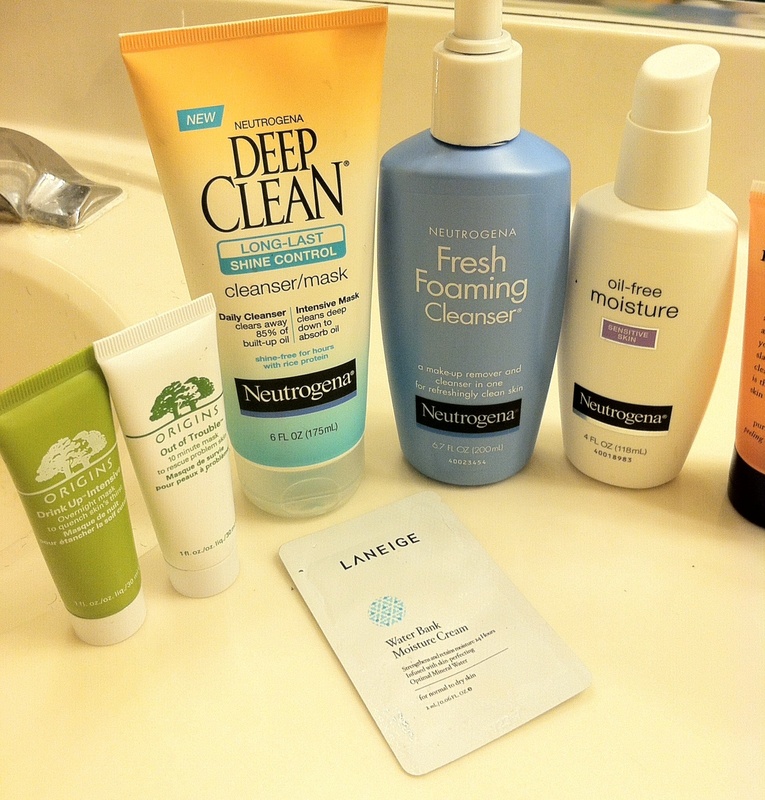 Making it great for clearing problemed skin. 🍷Let’s raise our glass to that! 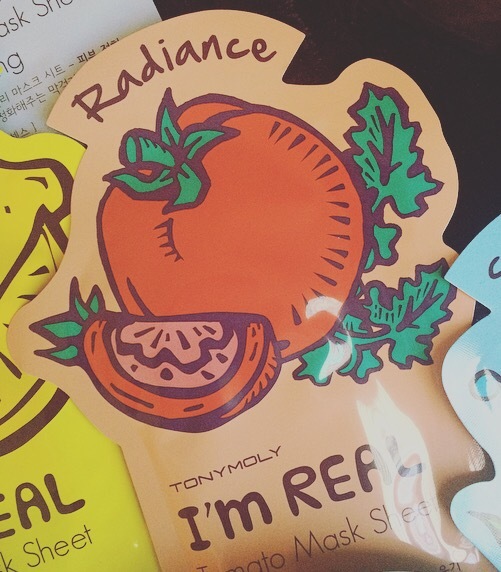 This is the Aloe “Moisturizing” mask. 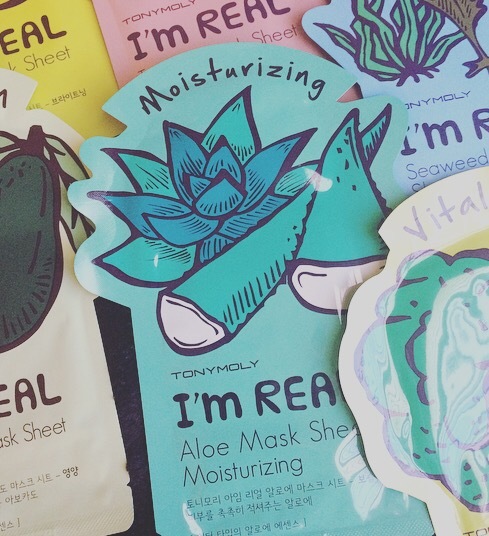 I am a huge fan of ALL aloe vera masks. My skin has never felt softer than after letting my face drink up aloe. 🌱💕 It helps soften dead skin cells and aid in their removal, revealing healthy hydrated skin. 👸🏻 Opposite to that, it helps cell regeneration as well. 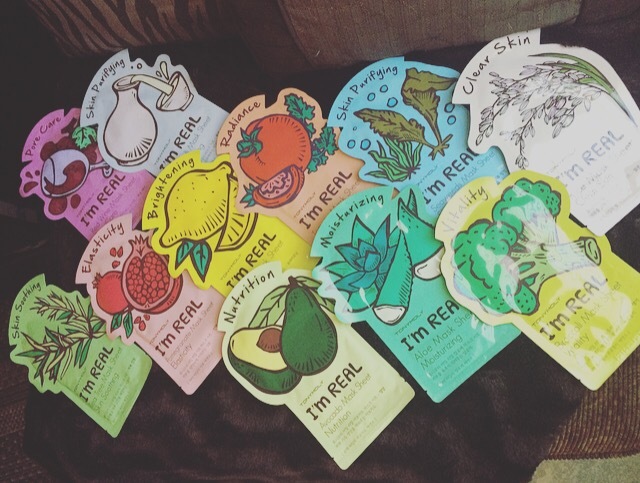 Proven to delay signs of aging. 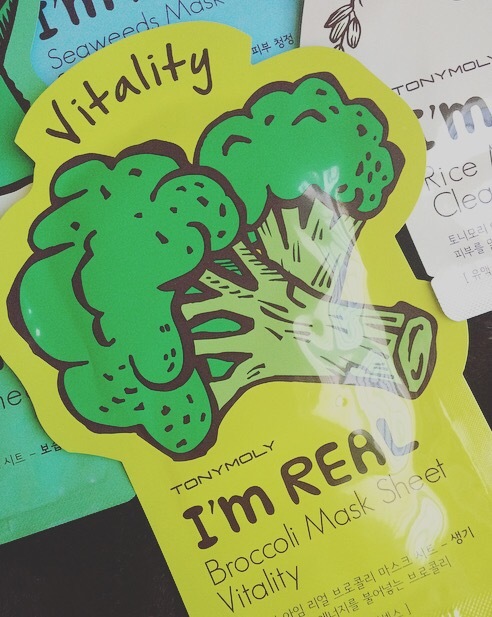 Here’s another interesting one, a Broccoli “Vitality” mask. 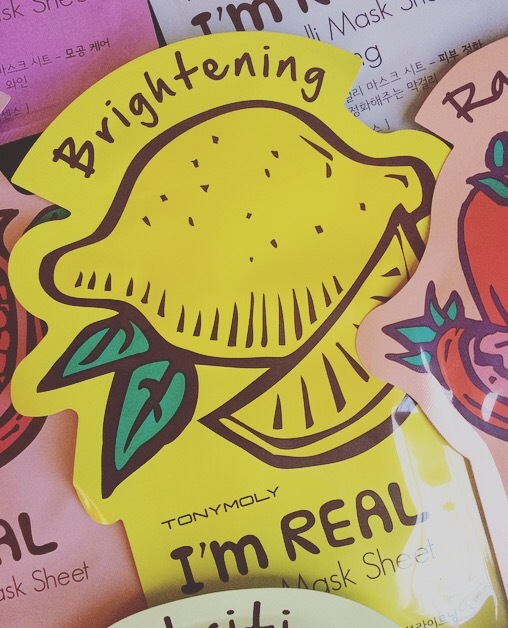 The credit for keeping your skin glowing and young goes to expert antioxidants like beta-carotene and vitamin-C, as well as other helpers like vitamin B complex, vitamin E (the one that gives shine to your skin and hair while reviving skin tissues), vitamin A & K, omega 3 fatty acids (adds glamor), amino acids and folate present in the broccoli. 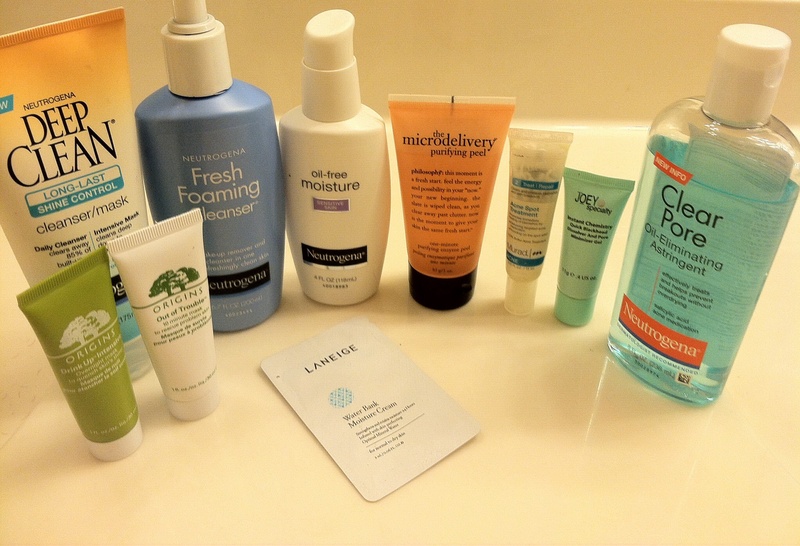 They all help to take very good care of your skin and leave it glowing, healthy, and radiant. Furthermore, glucoraphanin, one of the phytonutrients found in significant amounts in broccoli, has been connected with reversing the negative effects of sun exposure, so you can turn back the clock on your skin by eating plenty of this beneficial green veggie! 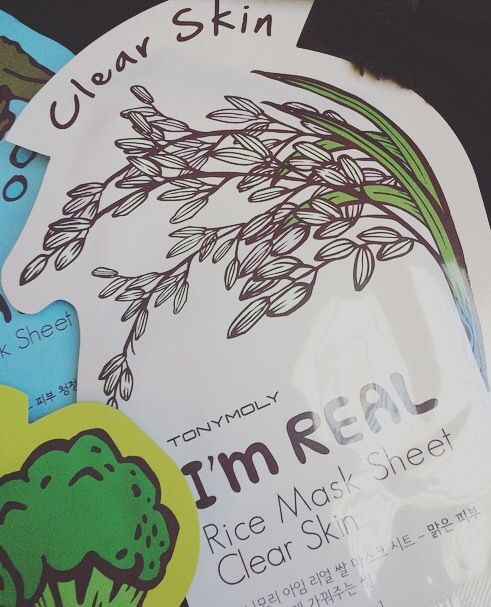 This is the Rice “Clear Skin” mask. Rice water is rich in beauty nutrients that make both your hair and skin look fantastic. It is also rich with minerals highly beneficial to your overall skins health. 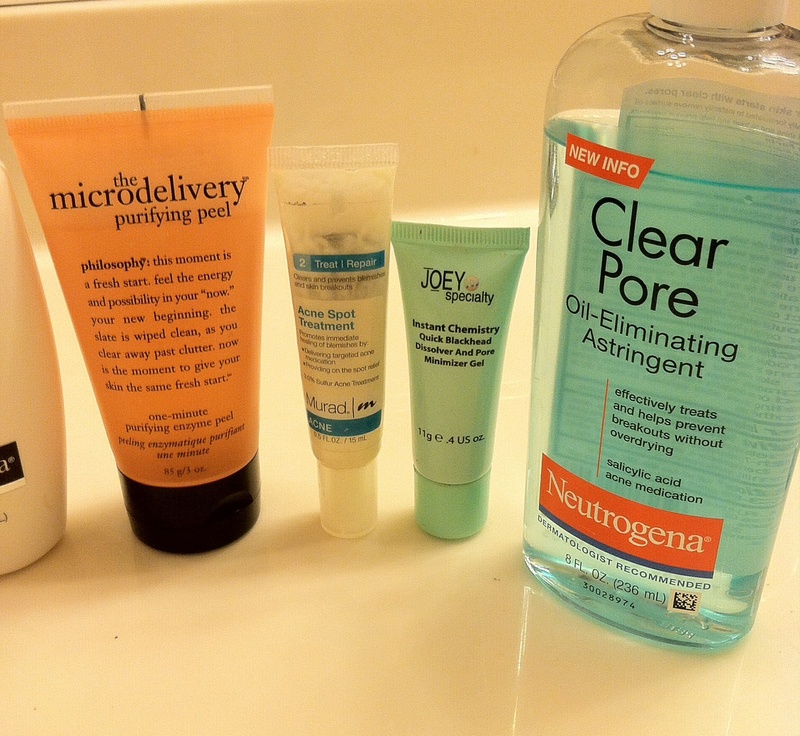 🍚 This will give you clear & glowing skin! 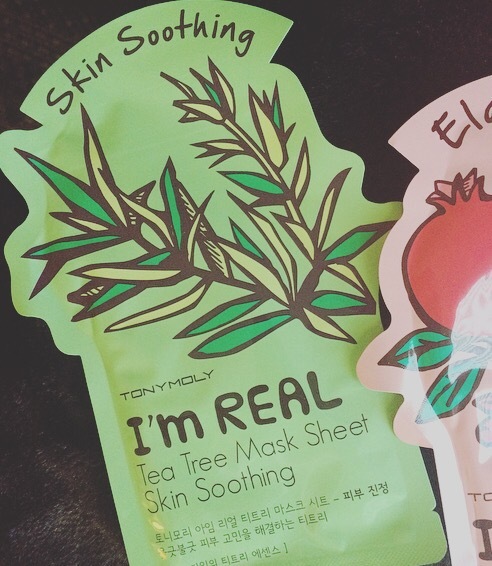 Another favorite of mine, seaweed masks!!! 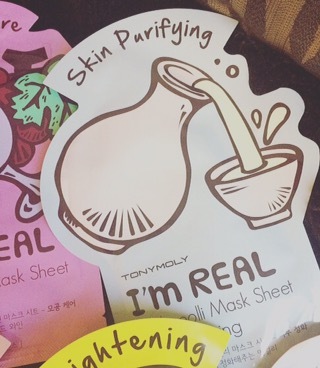 This is a Seaweed “Skin Purifying” mask. 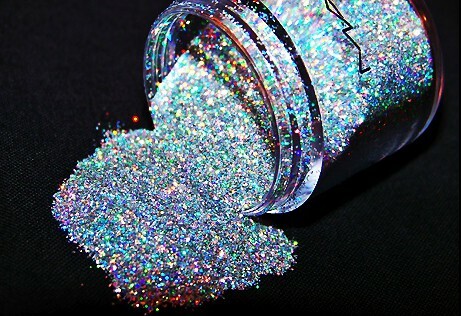 Rich in vitamins and minerals, it can be eaten or applied directly to the skin as a strengthening agent and exfoliant! 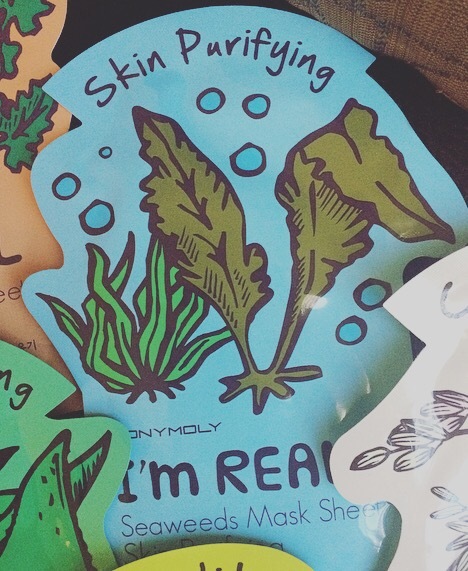 Seaweed’s natural, anti-inflammatory compounds can have a positive effect on acne as well.